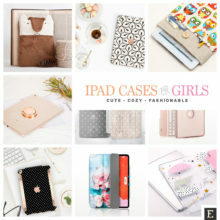 In this detailed comparison, you will learn about major features, eligible books, compatible devices, and offered deals. Amazon offers so many digital services that it’s easy to get lost and confuse their names, features, and prices. Some of these services are standalone subscriptions; some are a part of complex membership programs. Are you sure you are choosing a service that meets your needs the most? In this overview, we will compare two popular digital services offered by Amazon: Kindle Unlimited and Prime Reading. You will learn about major features, compatible devices, eligible books, cancellation terms, and offered deals. Kindle Unlimited is a standalone subscription-based service that gives unlimited access to over 1 million Kindle ebooks, Audible audiobook companions, as well as digital newspapers and magazines. The monthly fee is $9.99, and you can try it for 30 days free of charge. Amazon Prime Reading is a part of Amazon Prime (multi-benefit subscription that costs $12.99 per month). It gives unlimited access to a rotating selection of 1,000 hot Kindle ebooks, popular magazines, children’s books, comics, and short reads. At the end of the post, you will see most important features compared in a handy table, but before that, let’s compare the features and facts in detail. 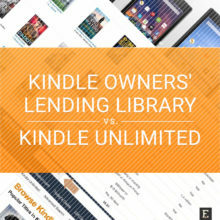 What's better for you: Amazon Prime with Kindle Owners' Lending Library or Kindle Unlimited ebook subscription? This article will let you decide. Prime Reading is a part of a larger subscription – Amazon Prime. Therefore, comparing these two services one-to-one doesn’t make sense. Kindle Unlimited costs $9.99 per month, and you get only this very service. Prime Reading is not the only benefit of Amazon Prime membership. Kindle Owners’ Lending Library – you can borrow one Kindle book per month. As you see, Prime Reading is just one of multiple benefits you can access – and probably not the most important one. Free two-day shipping and video streaming are the most common reasons to join Prime. Kindle Unlimited digital subscription gives gives access to over 1 million Kindle books, magazines, comics, and audiobook companions. Amazon no longer provides the exact number of items in specific categories or on search results pages. However, comparing the catalogs of eligible books is quite easy. 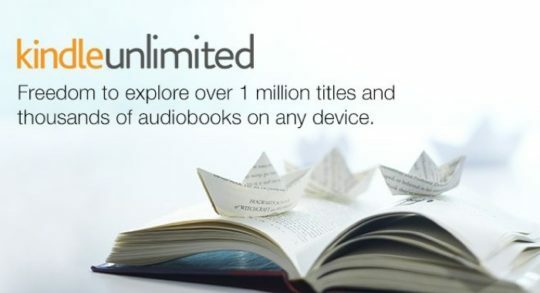 Kindle Unlimited catalog includes 1 million titles – it’s what Amazon claims on the sign-up page. The last time we were able to track the exact number (the end of 2017), more than 1.4 million items were Kindle Unlimited eligible. It’s about one-third of the entire Kindle Store. you can use other services included in Prime membership. Every month, new titles are added to Prime Reading – and some titles are gone. The mechanism is the same as, for instance, in Netflix. It’s good to check out the list of eligible titles once a month to spot the newcomers. Kindle Owners’ Lending Library is the most interesting idea when it comes to extending the list of eligible titles. You can only borrow one book per month, but the catalog is comparable in size and selection with Kindle Unlimited. Note: To be able to borrow books from KOLL, you’ll need to have an Amazon device: Kindle e-reader or Fire tablet. In other words, Prime Reading gives access to 1 thousand titles and Kindle Owners’ Lending Library provides access to at least 1 million titles. All this within Amazon Prime subscription. Both services include the same content. In other words, you won’t find in Prime Reading what’s not included in Kindle Unlimited. a regular price of a majority of books is less than $5 – it’s good to keep it in mind when evaluating whether it pays to join each service. As the books are released in the Amazon ecosystem, their prices are much lower than bestsellers from Big 5 publishers. Regular prices of these books are usually $3.99, $4.99, or $5.99. 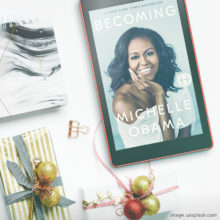 Both Kindle Unlimited and Prime Reading books can be accessed from Kindle e-readers, Fire tablets, as well as Kindle apps for iPad/iPhone and Android. Kindle reading app for Android. If you use other devices, you can browse the catalog of each service in your web browser and add your books to the device this way. 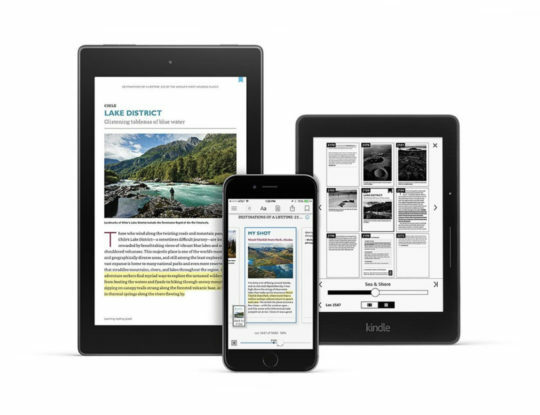 Note: You won’t be able to read magazines from the Prime Reading catalog on Kindle Cloud Reader, Kindle for Mac, and Kindle for PC. If you have the Kindle e-reader or Fire tablet, you can access catalogs of both services directly and borrow eligible books seamlessly. You can do the same using your Kindle app for iOS or Android. In both services, there are no due dates, so you can keep the downloaded titles as long as you want. 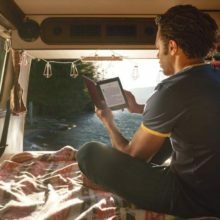 What you need to know is that you can keep up to 10 books from each service on your connected devices or apps. If you want to borrow the 11th title, you’ll need to return one of the previously downloaded books. In both services, when you cancel the subscription, you’ll keep the borrowed books until the next billing date. The day after the end of the subscription, the borrowed books will be removed from your device or app the moment you connect it to the web. You will, however, keep all the notes and highlights you’ve made. You will be able to access them online at kindle.amazon.com. As we’ve already mentioned, comparing Kindle Unlimited with Amazon Prime is of no use, as the latter service gives a lot of other benefits – and most of them are not related to reading. However, let’s quickly go through fee structures to let you have an idea of how much each service will cost you. The most common subscription plan of Kindle Unlimited is a monthly fee, which is $9.99. Your subscription will be automatically renewed each month until you cancel it. If you subscribe to the service for the first time, you are eligible for a 30-day free trial, after which you’ll start paying the monthly fee. If you cancel your subscription during the free trial, your credit card won’t be charged. If you pick up the annual subscription, the monthly cost will be lower: $9.92 compared to $12.99 from a monthly plan. However, if you would like to cancel your annual plan after, let’s say, two months, you won’t get an automatic refund for the remaining period. Please keep it in mind when selecting the subscription plan. Amazon offers several deals throughout the year for Kindle Unlimited, and almost none for Amazon Prime. Therefore, you can only save money on Kindle Unlimited subscription. Usually, the deals are offered for Prime Day and Black Friday & Cyber Monday. Plus, there are a few less attractive deals in the meantime. 40% on 24-month subscription – $143.85 $239.76. Some Kindle Unlimited deals will let you save even 96%, for instance, when the 3-month subscription is offered for only $0.99. When is the best time to join Kindle Unlimited? If you are not eligible for the free trial anymore, you should hunt for deals. The best deals are offered for Black Friday & Cyber Monday. When is the best time to join Amazon Prime? It’s a few weeks before Prime Day, and a few weeks before Black Friday. You will be able to test most features during the upcoming event, while still enjoying the 30-day free trial. 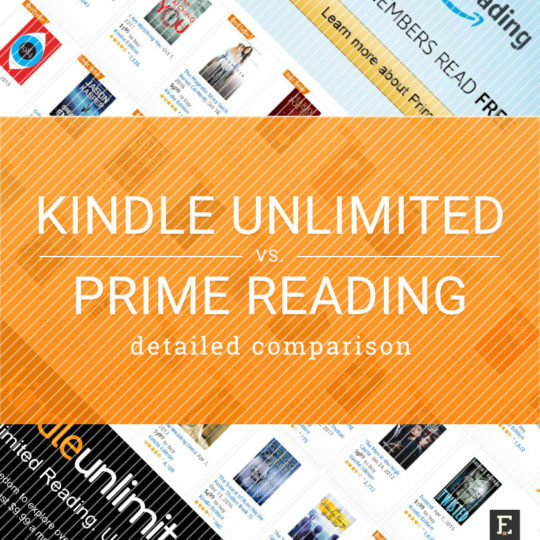 To make things simple, we’ve put everything you wanted to know about Kindle Unlimited and Amazon Prime Reading into a comparison table. Which service is better for me? Amazon Prime Reading is for occasional readers. 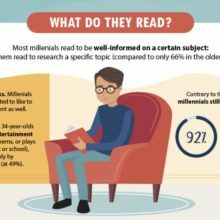 If you want to read the hottest new bestsellers released by big publishers frequently, none of these services will meet your needs. 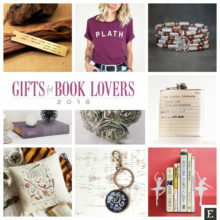 if you find a lot of interesting titles in the KOLL catalog – which is comparable with Kindle Unlimited – and are capable of reading several books per month, you can get the Kindle Unlimited subscription. 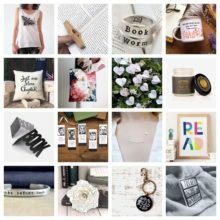 the catalog of Prime Reading eligible titles – if you want to check out what’s the current selection without the need to sign up to Amazon Prime.